Tommy Sheridan has failed in a legal challenge to have his perjury conviction referred to the appeal court. Mr Sheridan, 55, was imprisoned for three years in 2011 after being found guilty of lying in evidence before a civil jury in 2006 in a case that saw him win £200,000 in damages for defamation against the now defunct News of the World, over allegations he visited a swingers’ club. 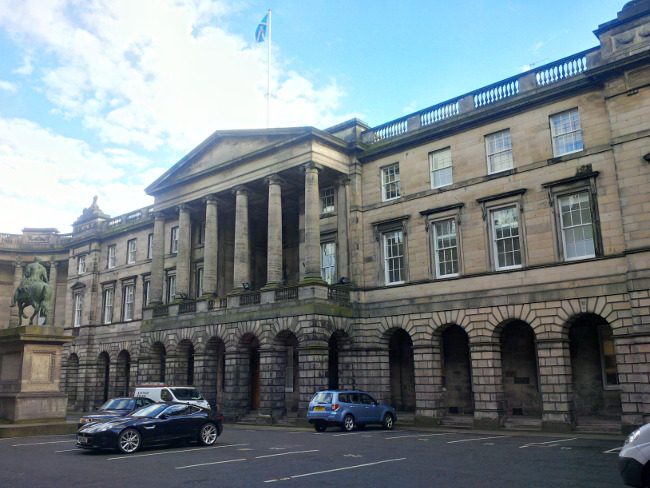 After he was refused leave to appeal he attempted to have his case referred by the Scottish Criminal Cases Review Commission (SCCRC). The SCCRC refused his case, prompting him to seek judicial review at the Court of Session – Lady Carmichael ruled against him last year. He then challenged her ruling before the Inner House. Lord Carloway, sitting with Lord Menzies and Lord Drummond Young, once again, ruled against him. “The court will refuse the reclaiming motion and adhere to the interlocutor of the Lord Ordinary,” the Lord President said.